Ubisoft recently revealed the dates for upcoming Private Beta for Tom Clancy’s The Division 2, the newest iteration of one of its most critically acclaimed and best-selling franchises. 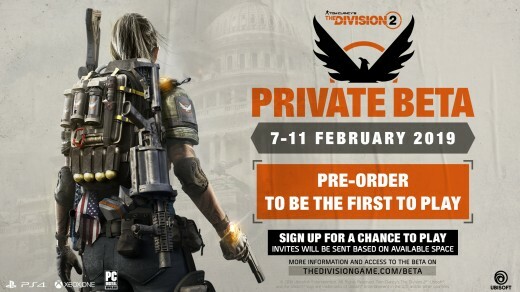 Players who’ve pre-ordered Tom Clancy’s The Division 2, will be able to put their hands on the game from February 7th to 11th 2019. Worry not, because players who haven’t can still get a chance to take part in the beta by registering here: http://thedivisiongame.com/beta. In a brand new trailer, Ubisoft also gave us more details on Tom Clancy’s The Division® 2’s story, showcasing 3 enemy factions and giving us more background to the game’s setting. Led by Massive Entertainment in collaboration with seven other studios around the world*, Tom Clancy’s The Division 2 is looking to double down on the original’s strong suits whilst patching up its weak points. Tom Clancy’s The Division 2 is promising to offer a substantial campaign this time around; here’s to hoping it delivers on that promise. 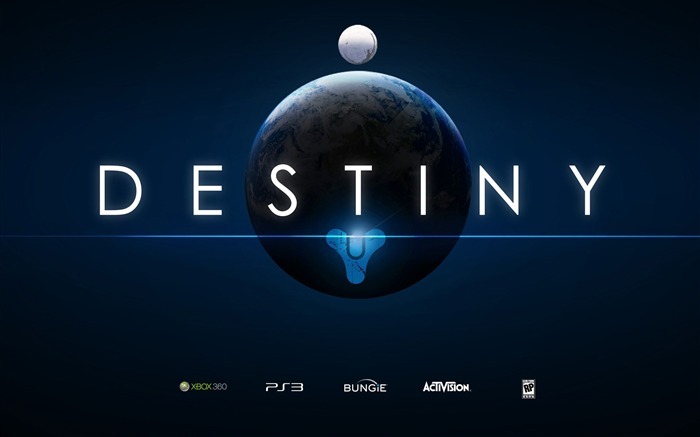 The game will be available on March 15, 2019, on all platforms. Game Of The Year Edition For FINAL FANTASY XIV: A REALM REBORN Revealed!